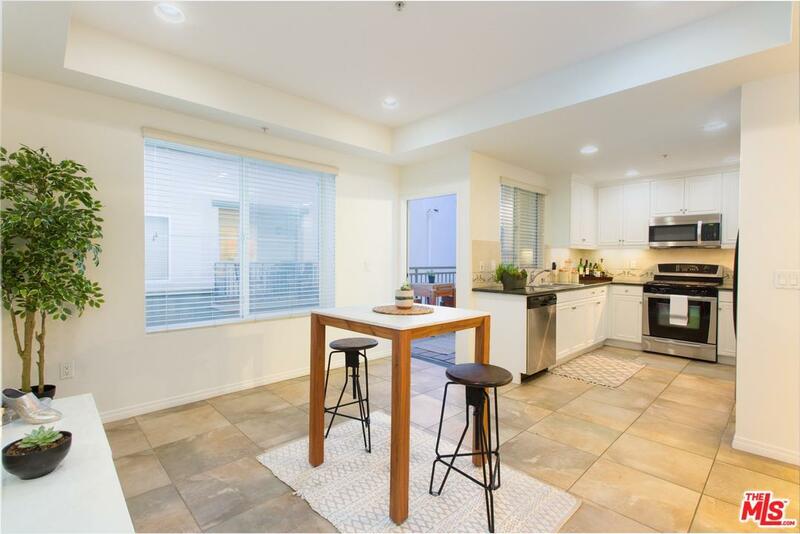 One of the best locations in Playa Vista! 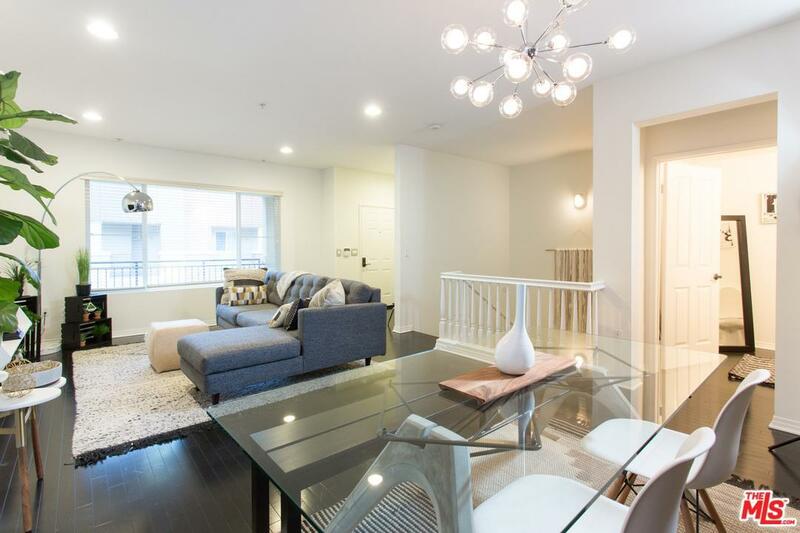 Enjoy courtyard & Concert Park views from this updated 2 bedroom, 2.5 bathroom + den/office or possible 3rd bedroom two-story penthouse in the Tempo building. 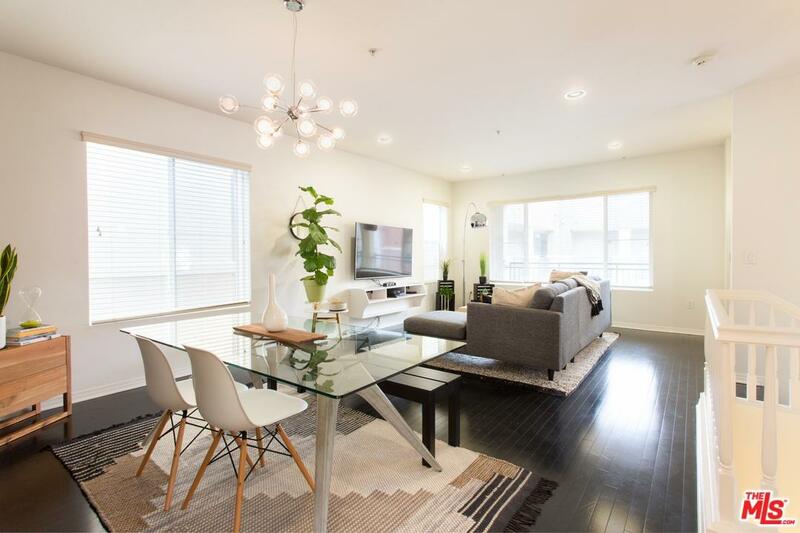 The open floorplan offers a bright & spacious living room, balcony, reclaimed wood wall off dining area, and an eat-in kitchen with granite countertops, stainless steel appliances, custom cabinetry, & full sized pantry. Down-stairs you will find both bedrooms with en-suite bathrooms. Unit also includes in unit washer/dryer & 2 parking spaces. 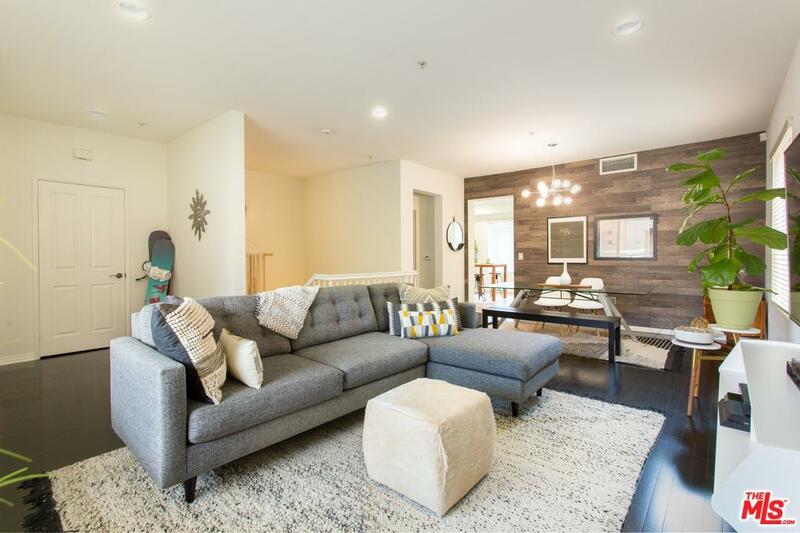 Live in modern comfort with all the benefits that the Playa Vista community has to offer. Amenities include clubhouse, pools, spa, fitness center, conference room, theater, basketball courts, play grounds, dog parks, just to name a few. Minutes to beaches, LAX, shops, restaurants & Playa Vista elementary school. Sold by Tamara Humphrey BRE#01435805 of Palm Realty Boutique Inc.. Listing provided courtesy of Jesse Weinberg DRE#01435805 of Keller Williams Silicon Beach and Vivian Lesny CA DRE# 01409458 of .